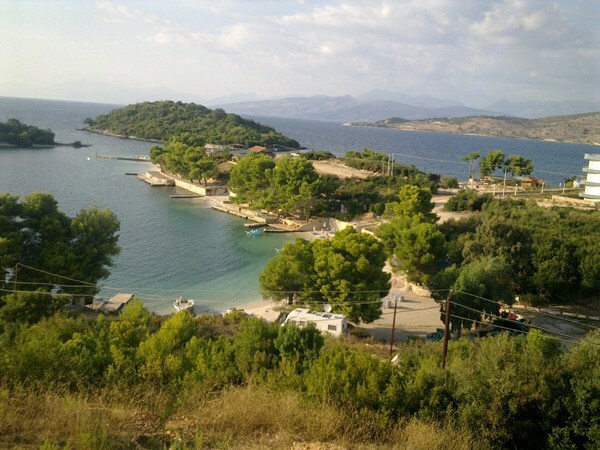 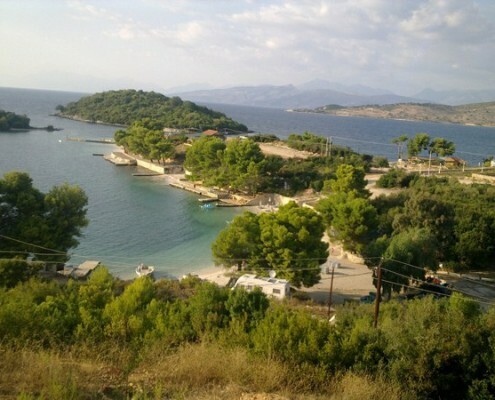 The hamlet of Ksamil started to take shape in 1973 and there are about 1200 families living there now. 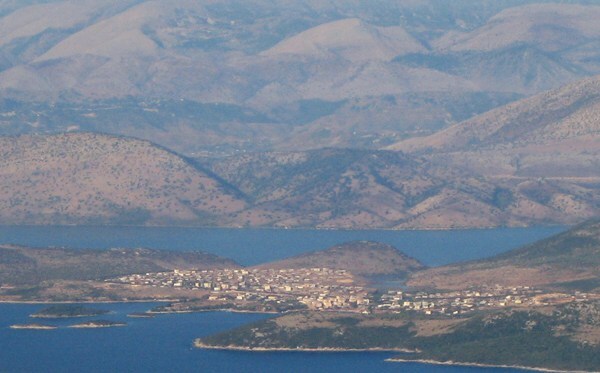 Thousands of kilometres of terraces were opened on the bare hillsides of this Peninsula resulting in 500 ha of reclaimed land suitable for the cultivation of 200,000 citrus trees (7 varieties of orange trees, 2 varieties of tangerine trees, 2 varieties of lemon trees) and 60,000 olive trees, which, unfortu­nately, have been badly damaged lately. 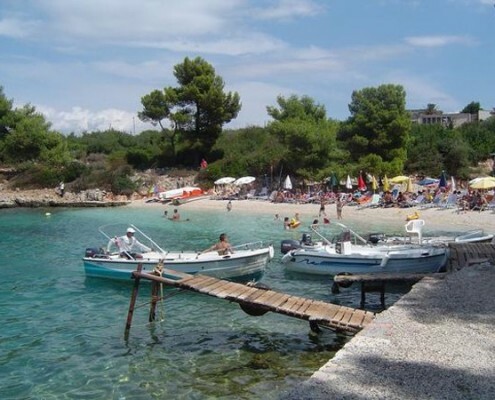 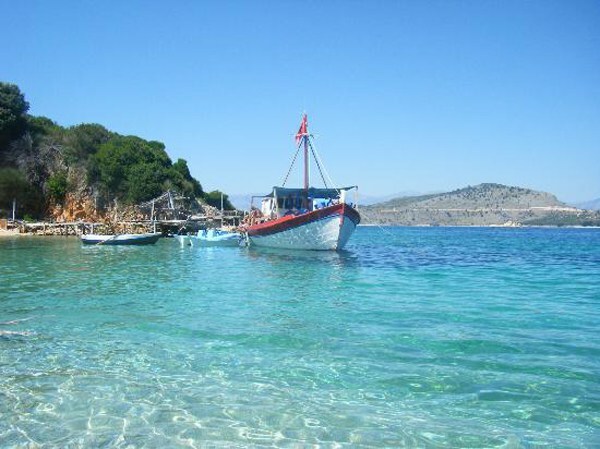 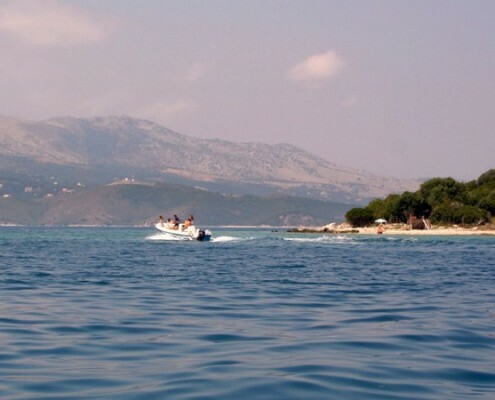 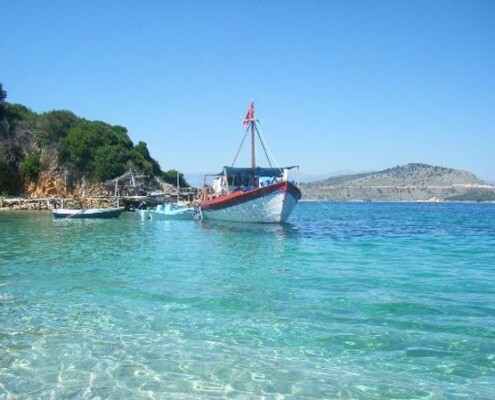 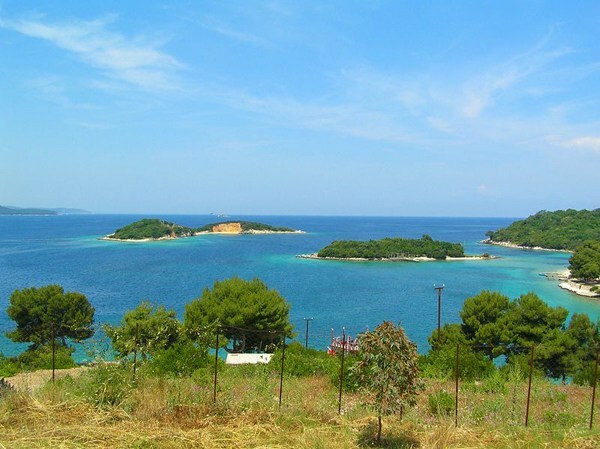 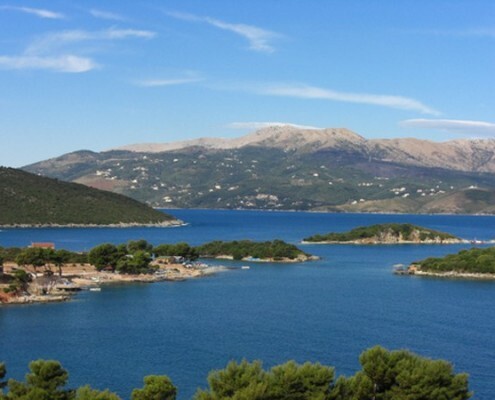 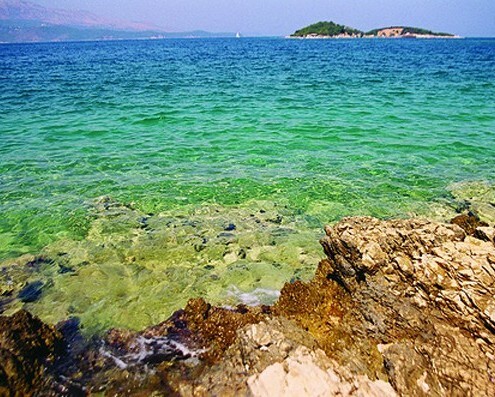 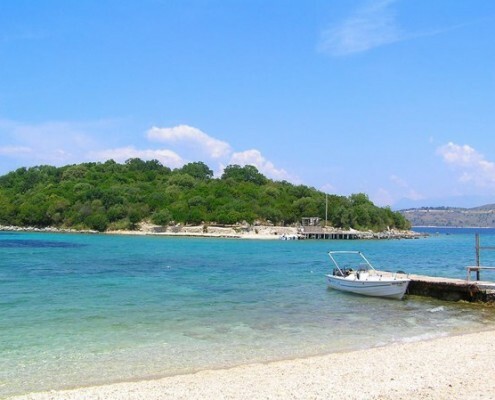 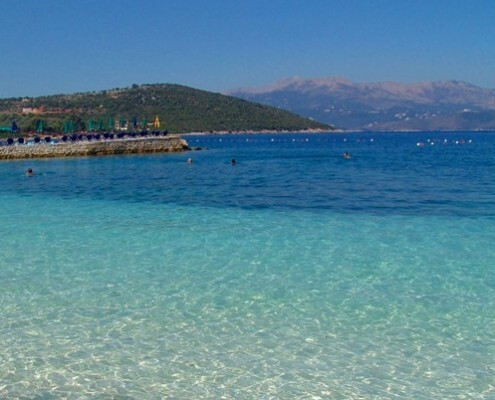 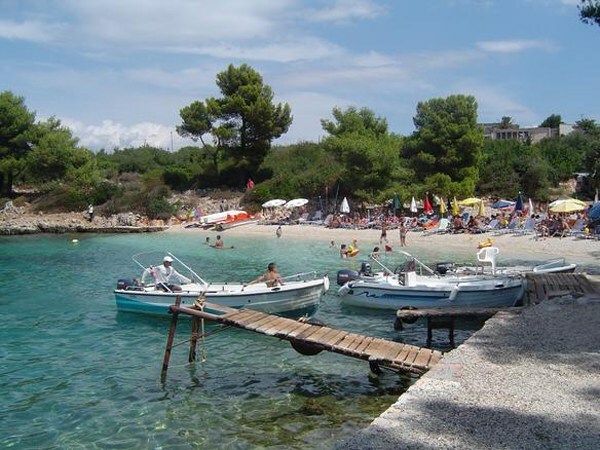 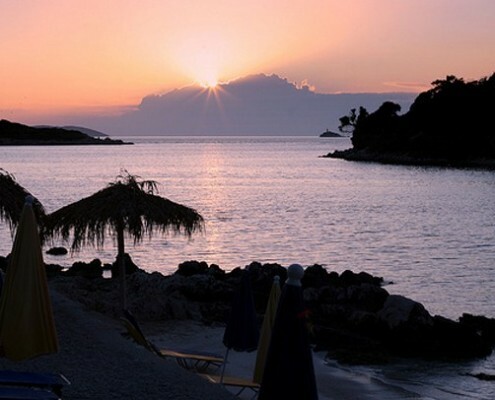 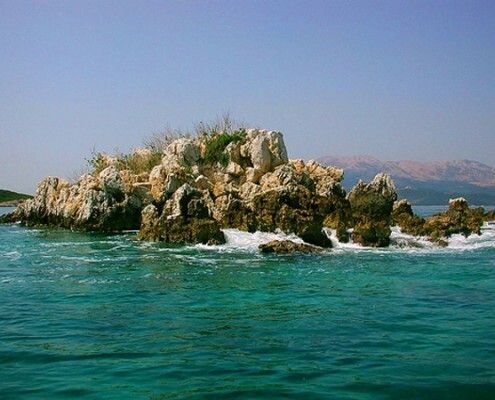 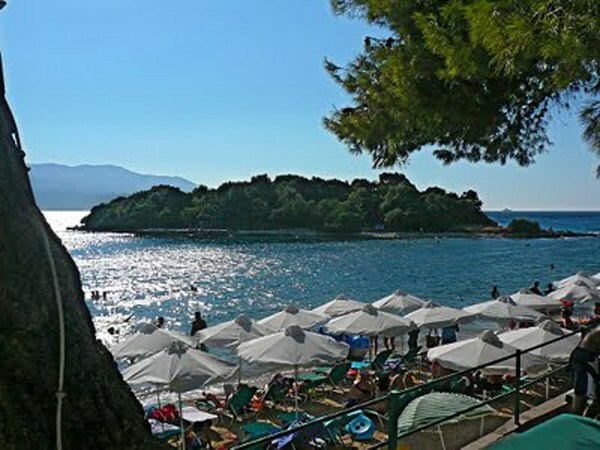 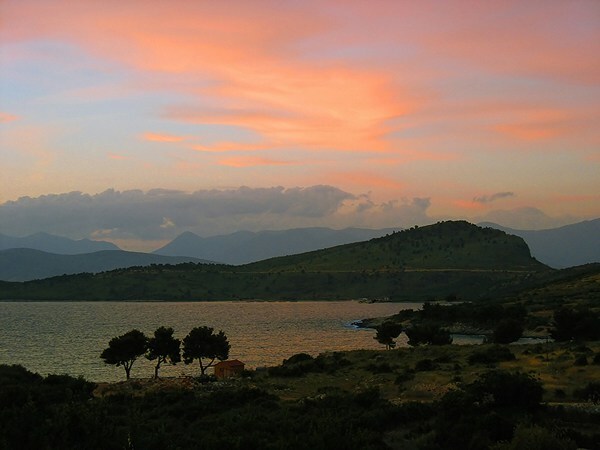 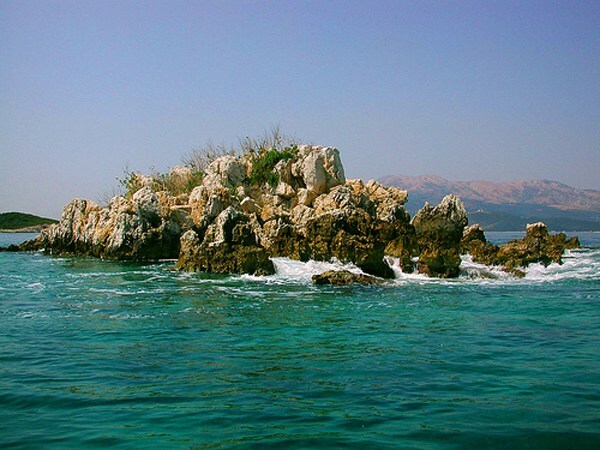 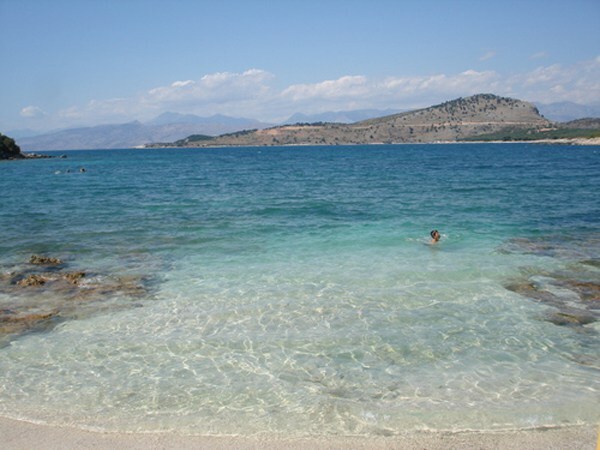 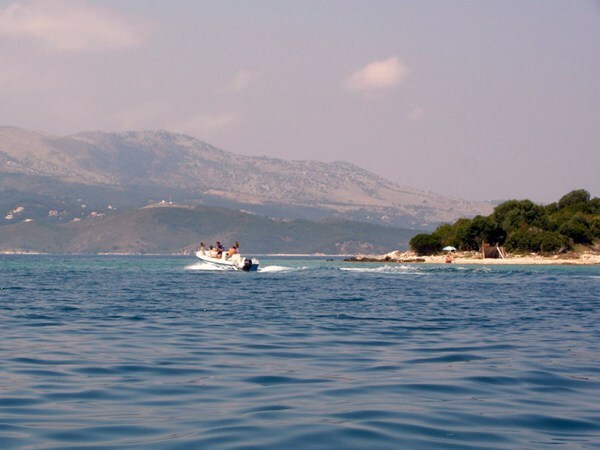 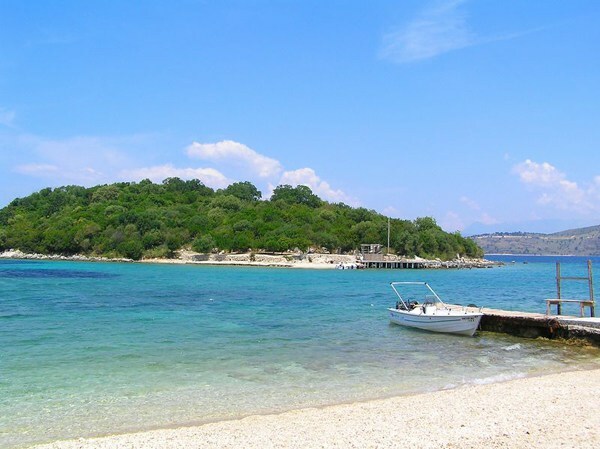 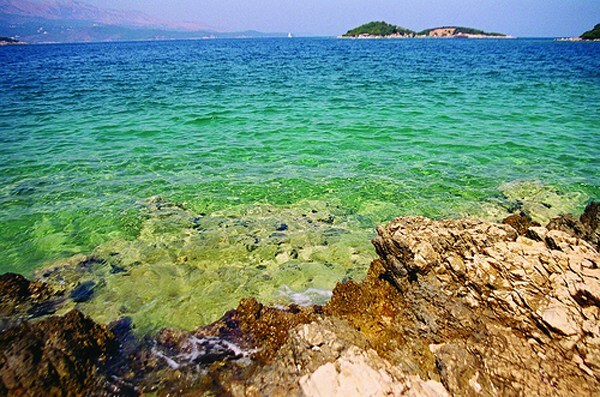 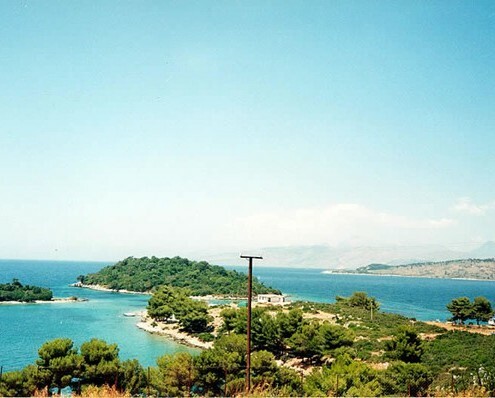 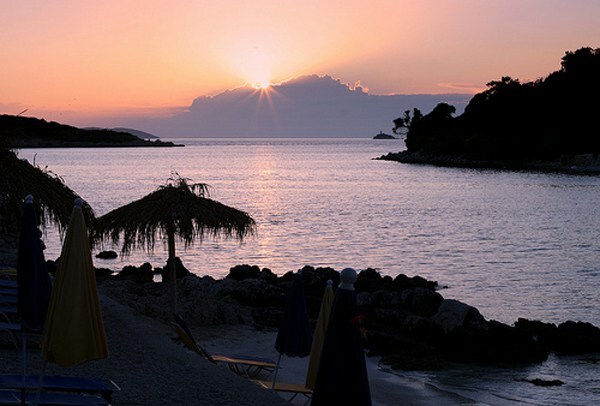 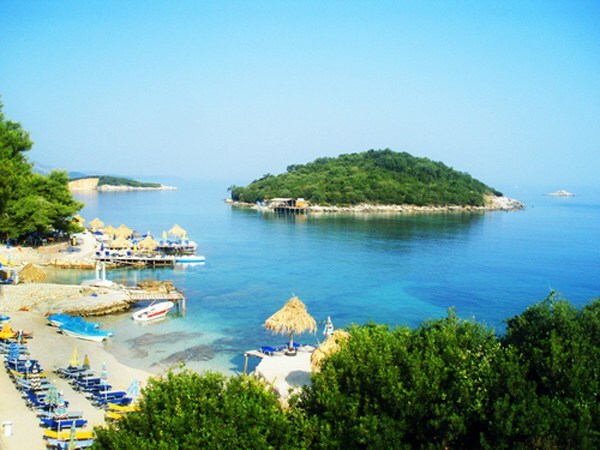 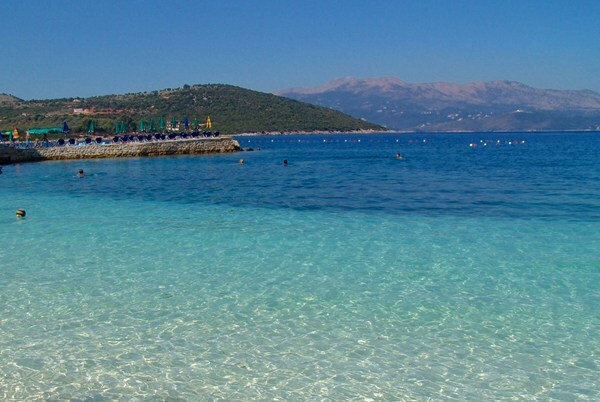 Anyway, Ksamili still remains one of the pearls of the Albanian nature with un­spoiled clean beaches, with a coastline of various features like bays, capes and interesting rocky islets, with monuments of culture, etc. 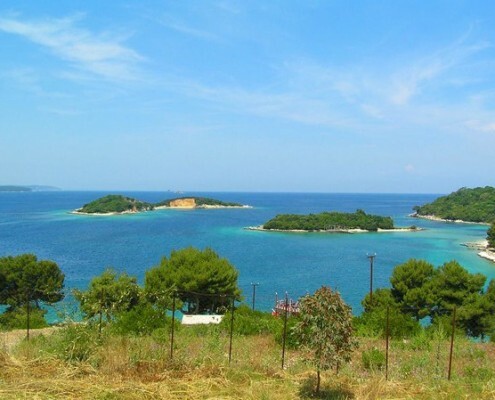 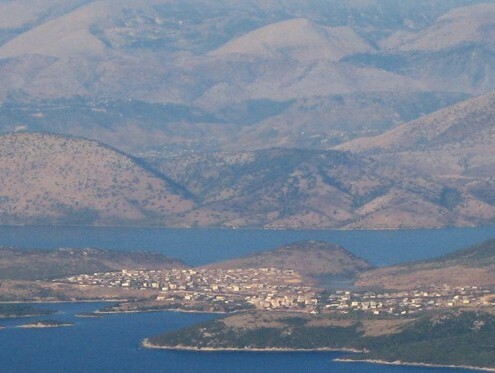 It is very close to Saranda town and ancient Butrinti town, just opposite Corfu Island near the sea routes linking Greece and Italy. 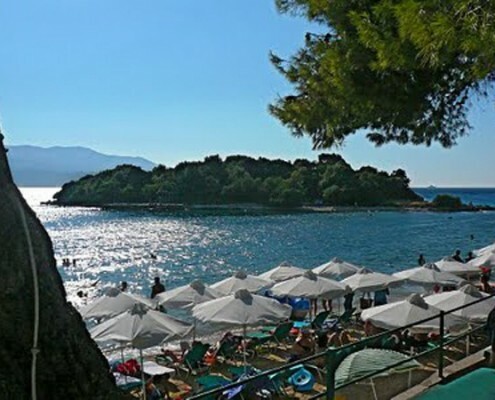 This makes it a very important geographical point, which is expected to experience the development of selective tourism in the future. 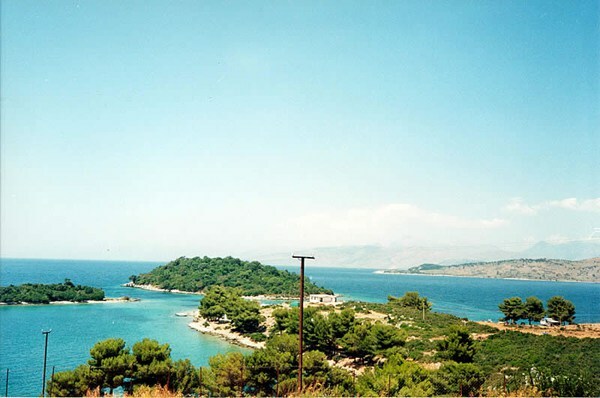 Foreign investment would be of great value.